It’s time to rethink your old multivitamin and elevate your choice. Ladies, meet GEM, a new type of nutrition made for women, by women who won’t settle for anything less than real. 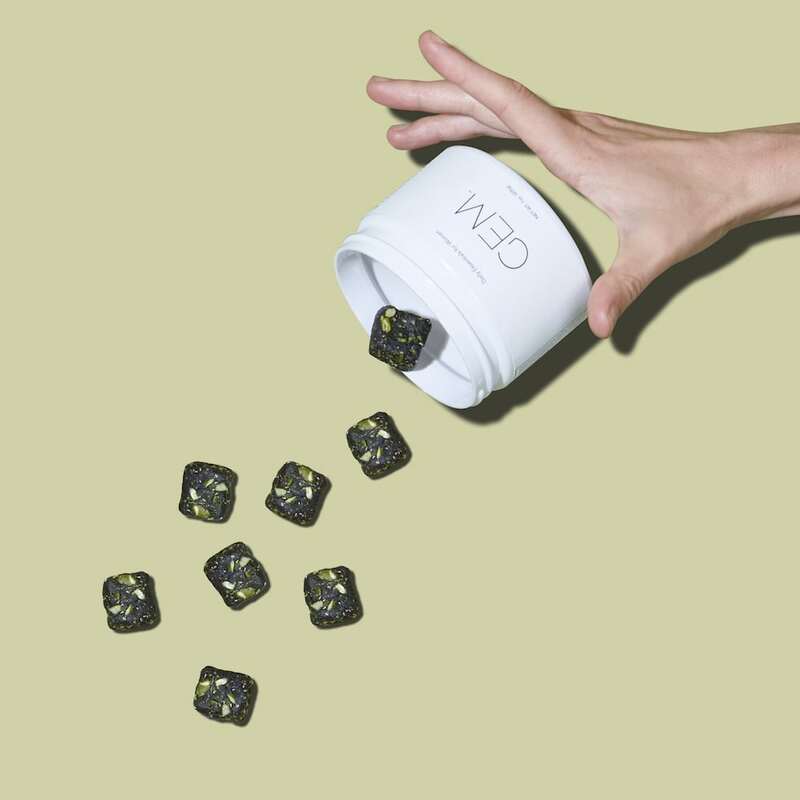 Their brand new vitamin is made from real food - a concept that shouldn’t be as rare as it is! 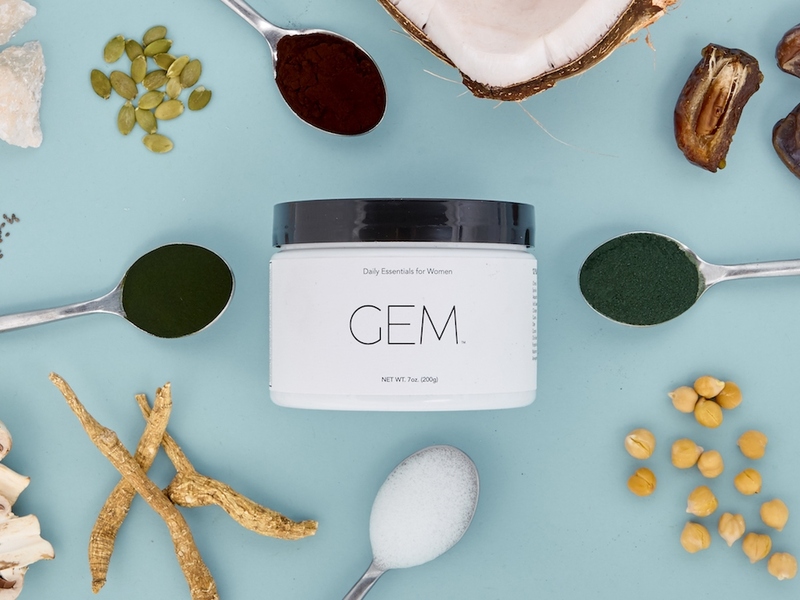 GEM is made from 13 whole plant ingredients to deliver 15 essential nutrients in one delicious bite. The amazing GEM founder, Sara Cullen, started on her mission to change the way we nourish our bodies after her own health woes. When she turned to supplementation, she found 90% of the vitamin aisle contained capsules made of cow skin and gummies made of sugar, not to mention the artificial, synthetic, overly processed, toxic, and allergenic ingredients, fillers, and binders. Cullen wasn’t able to to find a clean vitamin she trusted for her body so being the rockstar she is, she built her own! Inspired by what NASA and the UN herald as the most sustainable, nutrient-dense plant on earth, algae (i.e. Spirulina and Chlorella), Sara began to experiment with it daily, which led her health issues to disappear. Most of the research today on our recommended daily allowances (RDAs) are based on 1960s research and a one-size fits all policy for 99% of our population. The reality is the female body requires different nourishment than the male body. Knowing this and the power of algae, Sara collaborated with leading scientists to identify the 15 key nutrient essentials that women need most based on common deficiencies and ailments targeting stress, beauty, mind, and energy. “90% of women in America are nutrient deficient. We need vitamins, but the way they’re built today is wrong. Filled with questionable and oftentimes toxic ingredients, environmentally harmful fillers, unnecessary fluff, and sugary frills. The more I researched, the more I realized we needed to create an entirely new kind of vitamin – one made with real food and designed for real women.” Sara told us. Best of all, GEM is affordable and easy because of the subscription model. You’ll never run out of vitamins again.